This ginseng-infused beer is another that departs from the Christmas and winter theming, but was picked up because of its intriguing flavor profile. 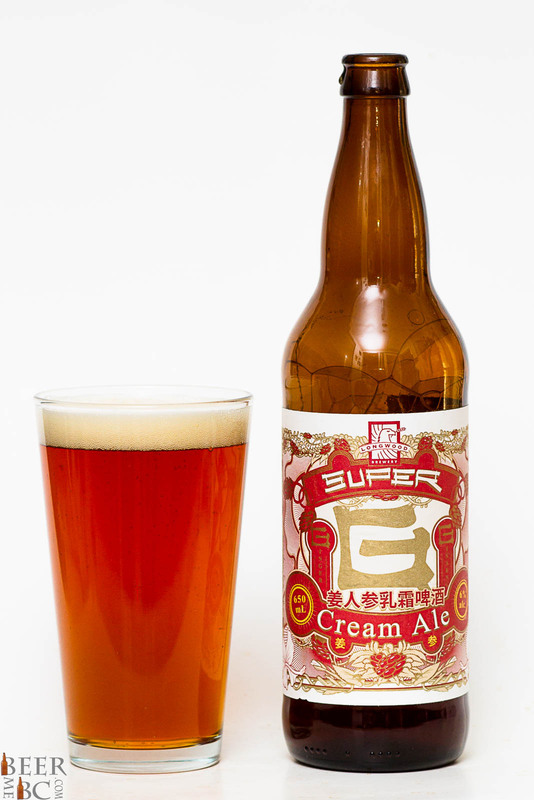 The fall seasonal is heavy on ginger taste, but not in an offending way. 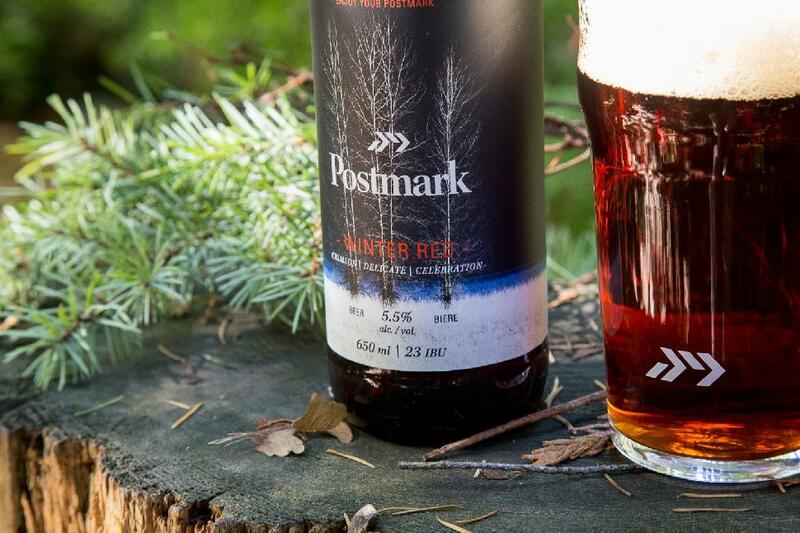 Prior to receiving this beer, I was unfamiliar with the Nanaimo-based brewery, but upon closer inspection, I’d love to try their Winter’s Own Weizenbock, if I can get my hands on it before it disappears at season’s end. With all the dark winter beers on the market, it’s nice to see something come out in the red variety, which seems a little more festive than dark browns and blacks. I’ve had some of Postmark’s seasonal beers (Raspberry Lemon Zest Hefe, BISA – Belgian India Session Ale, and Saisonella) in the past and this one may have been the best of the bunch. It was a very refreshing beer with good flavour. 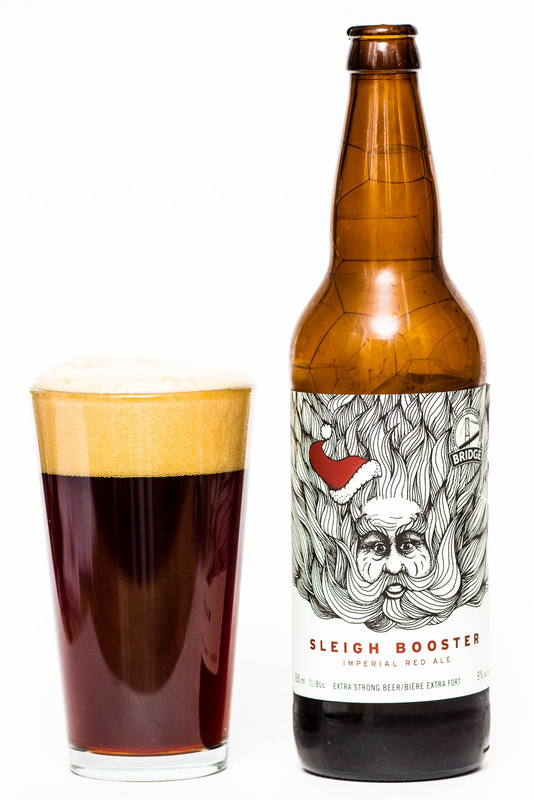 Sticking with red ales, comes the second entry from Bridge Brewing to make its way into the advent calendar. The beer is 9%, but I would have never guessed that while drinking it. The brew goes down super easy and I’d say I liked this better than The Grinch that came before it (and stole Christmas!). Cousin Sip recently grabbed a Groupon to visit Bridge and do a tasting, so I look forward to that in the near future. 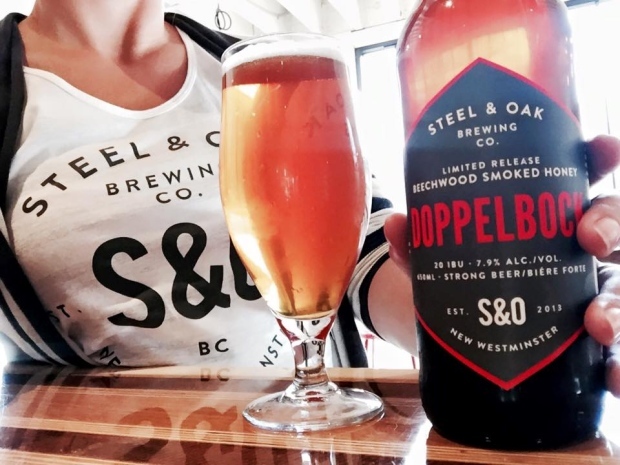 Mrs. Sip and I are big fans of Steel & Oak and with how close it is to Mrs. Sip’s place of work, this has made it a convenient brewery to visit. I’ve enjoyed many of the brewery’s smoked efforts, including their Hefeweizen and Lager and while I liked the smoky finish to this beer, it also cemented the fact that I’m not the biggest fan of honey in brews, as it results in a flavour I’m not a huge fan of and generally makes the beverage sweeter. One of the things I’ve learned throughout this advent calendar experience is that many winter seasonals are quite the mouthful to talk about and take up some quality real estate in my posts. I suppose that doesn’t matter so much, as long as the brew is good. Here’s hoping the last week of the advent calendar brings more enjoyment!